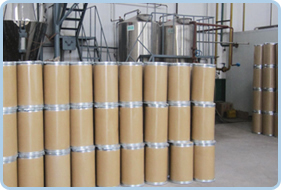 N&R Industries, Inc is a vigorous and professional supplier and exporter of raw materials for the nutrition, pharmaceutical, food and beverage industries. 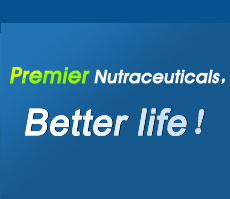 We specialize in: Natural Botanical Extracts, Herbal Powders, APIs, Nutritional Ingredients, Amino Acids and Vitamins. 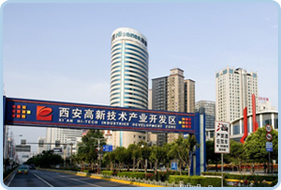 ★ Sourcing from reliable factories which can produce products according to GMP quality system. ★ Annual production capacity is over 1000MT raw material and total export volume accounts for 90%. Main Market is North America , Europe and South Africa. 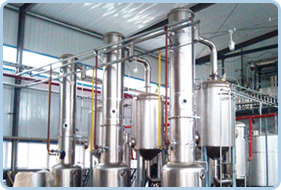 ★ Professional R&D team and strict quality control for active ingredient content, heavy metals, microbiology etc. ★ Our featured products: 100% Natural & Pure herbal powders, the regular particle size is 60-80mesh, 100-120mesh and 200mesh. ★ Our goal is to be better and better in quality, price, efficiency and service.